Climb aboard the Queen Mary at your own risk. Arrive early to sip on a Voodoo Brew before heading into one of the five haunted houses. If you make it through, up the ante with the onboard maze – a twisting journey that’s home to more than 200 spine chilling monsters. Feeling especially brave? Spend the night on the haunted ship. In the heart of San Diego’s Balboa Park, the Haunted Trail is crawling with monsters and horror icons alike. Visitors twist their way through groves of pine and gnarled oaks while chainsaw-wielding horrors hit when you least expect. Production experts and seasoned scare actors make this one of the best haunted attractions in the West. Can you make it through the mile-long trail? When you’re done with the Haunted Trail, head downtown into the Gaslamp District to take the scare indoors at The Haunted Hotel. Located in the basement of the historic Brokers Building, this haunted house amps up the creepy. When you've had your fill, join forces with other visitors and try your hand at one of the three escape rooms on site. Halloween isn’t complete without watching at least one scary movie (or several!). 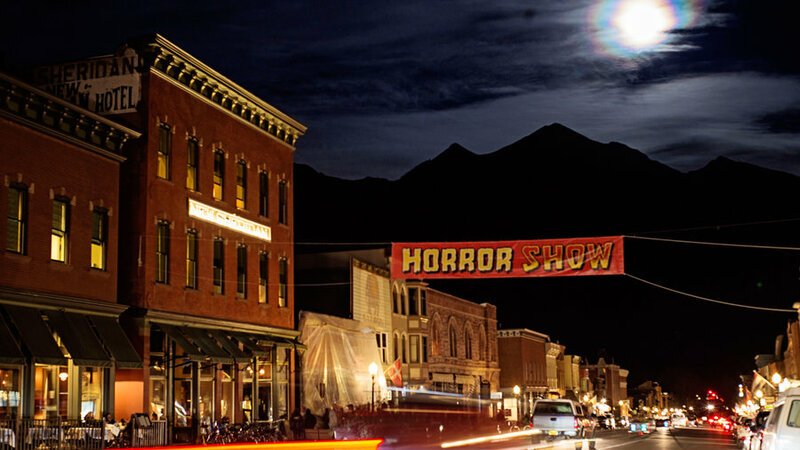 Take on the ultimate horror marathon at the Telluride Horror Show. Grab a three-day pass and get all-access to more than 20 features and 60 short films. Screened in the historic Sheridan Opera House, Nugget Theatre, and Telluride Public Library, there’s plenty of room to get truly spooked. While the full festival pass gets you tickets to some of the best independent horror films in the world, it also grants you entry to Creepy Campfire Tales, Horror Trivia, and other events. Last-minute tickets are also sold for $10 at the door before each showing if seats are still available. Hawaii isn’t all smiles and fresh leis. Old spirits haunt the grounds of Plantation Village, home of Haunted Plantation. The haunted house lives up to its reputation as the scariest attraction on the Islands. 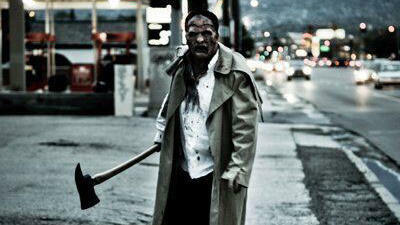 More than 60 actors in professional gore and costumes lurk in the eerie village. 6 of 10 The Freakling Bros. This is one Vegas show you don’t want to miss. 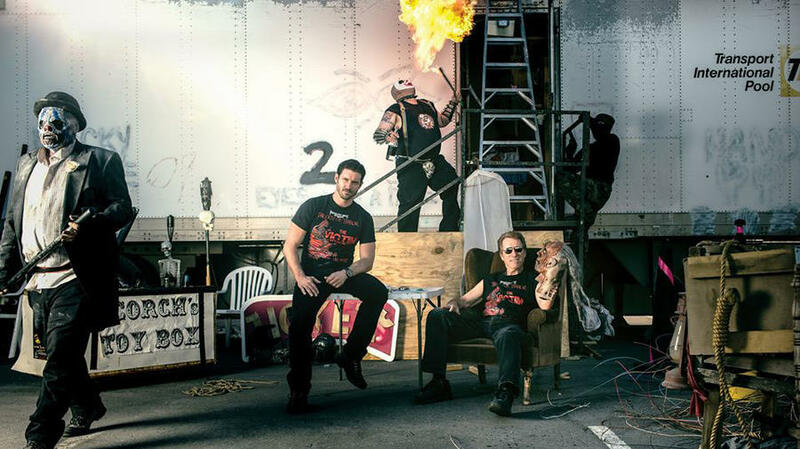 Consistently ranked the scariest haunt in Vegas, The Freakling Bros. don’t mess around. 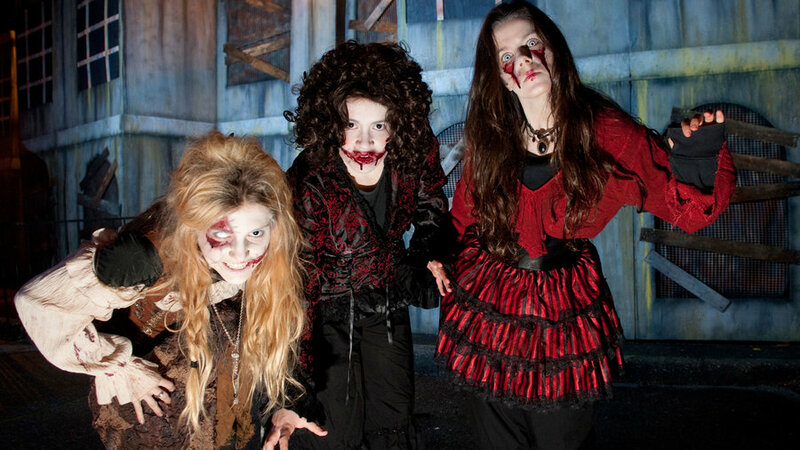 Their three haunted houses practically guarantee fright in even the most steadfast of hearts. At The Gates of Hell, Vegas’ only R-rated haunted house, you even have to sign a waiver before entry. 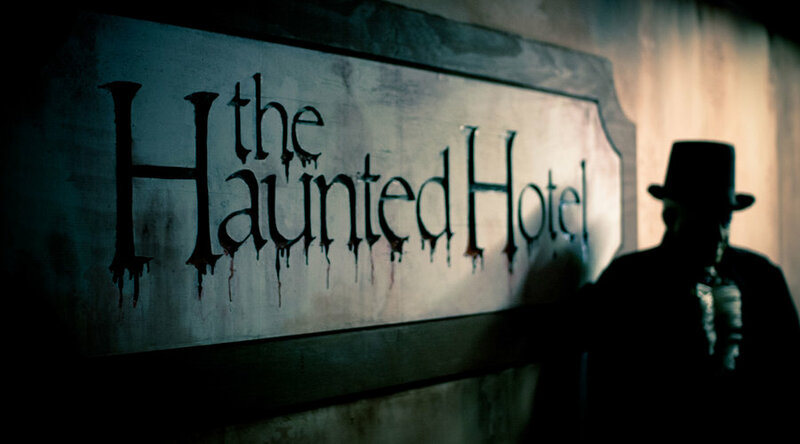 The haunts concentrate on primal fears and use live performers and illusions to ensure you leave thoroughly freaked. Their 25th year surely won’t disappoint. From “already terrified" to “anything goes,” Castle of Chaos’ Four Levels of Fear make it easy to find the right amount of scare for you. Improv and interactive actors tailor the experience to you or your group. They also make sure that groups are adequately spaced out so no one spoils the scare for you. Test your cool at one of the anxiety-inducing escape rooms or gather your wits to solve a murder mystery when you’ve finally stopped screaming. Open to all ages, this family event is all about moderately spooky tales and whimsical Halloween traditions. Matinee rides are perfect for younger children or people who are looking for a little ambiance without the fright. Night trains include a 14-minute Day of the Dead show with live performers along the route. Why settle for one haunted house when you can live to tell the tale about eight? 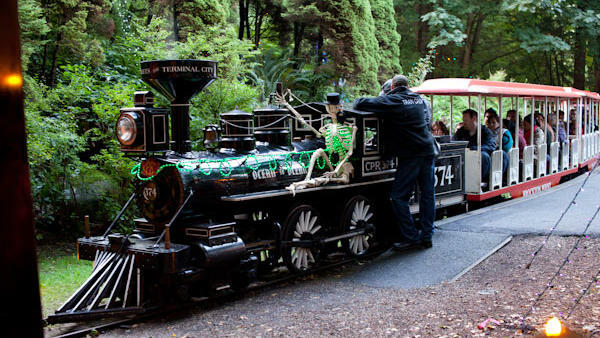 Vancouver’s Playland amusement park becomes a Halloween wonderland in early October. 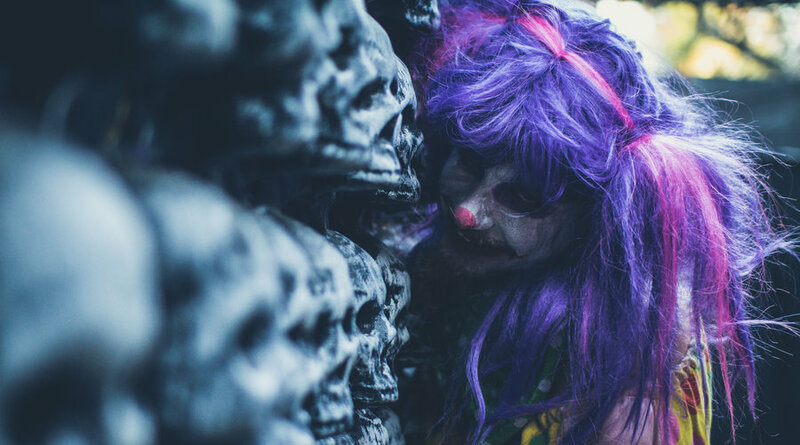 Each themed haunted house will dive into one of your fears (or give you a new one). Members of your group don’t like haunted houses? No problem. They can take on the Halloween rides or be blown away by the fire dancers. What do you do when you’re locked in a room with a zombie? It’s time to find out. 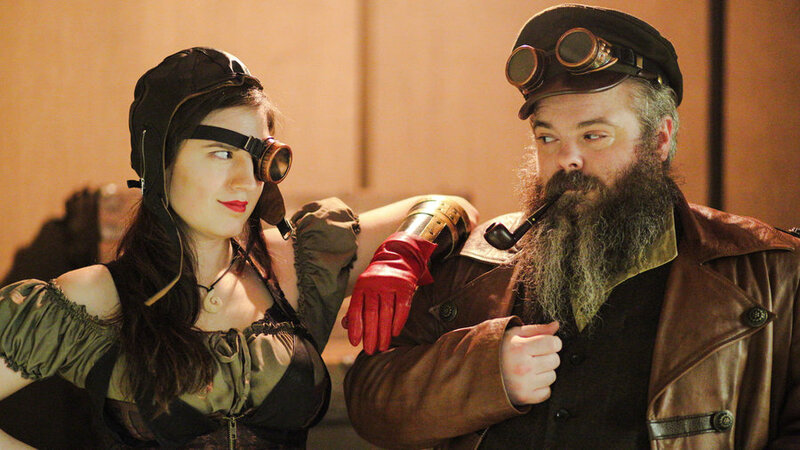 Portland Escape Rooms’ Trapped in a Room with a Zombie, Madame Neptune’s Voodoo Curse, and Kidnapped! will all get your adrenaline pumping. Rooms range from two to ten participants, so grab your favorite fellow escape artists and get going–the clock is ticking.